It’s time for our monthly market update for Connecticut. Currently, the average sales price is just under $400,000. If we compare that to what we saw last September, prices have remained pretty flat. On the other hand, we’ve seen prices rise 2% year over year, meaning prices dipped a bit but have stabilized. Zooming into the Newtown area, the average sales price is a bit lower, at $365,000. That’s 1% lower than last September, but up 1% year over year. What does all of this mean? Well, it means we have a stable market. 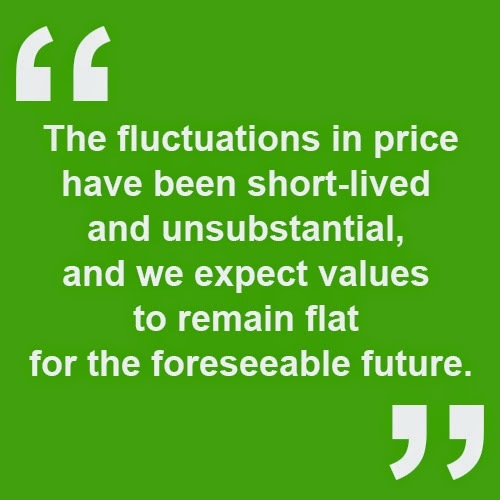 The fluctuations in price have been short-lived and unsubstantial, and we expect values to remain flat for the foreseeable future. If you have any questions about conditions in your specific area, give us a call or shoot us an email. We’re always available to help you stay informed on the happenings of the Connecticut market!